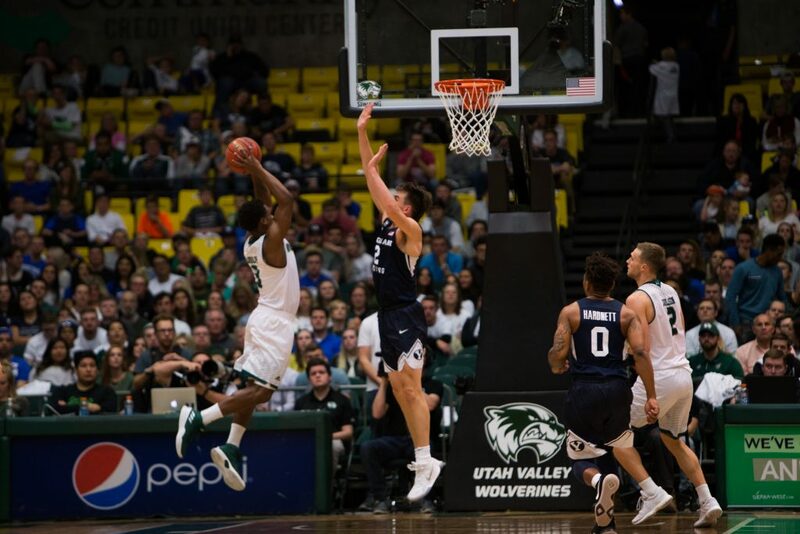 BYU men’s basketball went 2-0 on the road against Utah Valley and Utah State last week while the women’s team dropped both of its games against Northern Colorado and Colorado State. Both teams return to the Marriott Center on Wednesday, Dec. 6, with the women playing Utah State at 3 p.m. MST and the men playing Illinois State at 7 p.m. The men’s team beat its opponents by an average of 18 points and held them both to under 70 points on a successful Utah road trip, beating UVU 85-58 on Nov. 29 in Orem and Utah State 75-66 on Dec. 2 in Logan. BYU returns to the Marriott Center with a 6-2 record and three-game win streak. ESPN’s Basketball Power Index gives the Cougars a 90.7 percent chance of winning against Illinois State on Wednesday. BYU’s staunch defense has been its trademark so far this season, holding its opponents to an average of 69.4 points per game. The Cougars are besting the Redbirds in every statistical category but steals. The good news for BYU fans is that the BYU offense isn’t even at full-strength yet, with TJ Haws still shooting well below his career averages. Weber State transfer McKay Cannon was able to fill in on the scoring end for the struggling Lone Peak alum, as well as provide energy on defense. Cannon will take on his former school when the Cougars play Weber State on Saturday, Dec. 9, at the Vivint Smart Home Arena as part of the Beehive Classic. ESPN once again gives the Cougars a good chance of winning, with 70 percent odds, even though the Wildcats are averaging a red-hot 80 points-per-game and limiting their opponents to just 65. If Haws heats up and Cannon continues his strong play off the bench, the Cougars should be able to shoot their way to victories. 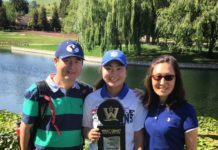 The Cougars lost both of their games last week by five points or less, falling to 3-4 on the season and returning to Provo on a three-game losing streak. Amanda Wayment was the surprise star of the road trip, exploding for 20 points and 13 rebounds against Northern Colorado on Nov. 30. The team is averaging a worrisome 19 turnovers per game and will have to take better care of the ball in the future to get back in the win column. 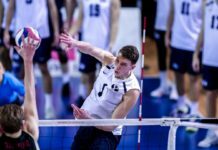 The Cougars take on in-state opponents Utah State (Dec. 6) and University of Utah (Dec. 9) this week at the Marriott Center. 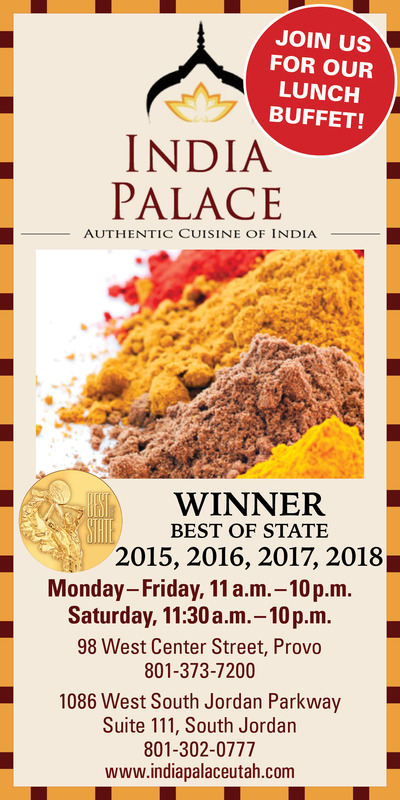 The games will be at 3 p.m. and 2 p.m., respectively. Senior Cassie Devashrayee continues to lead the team, averaging 19 points and five rebounds per game. With breakout performances this season from Wayment and sophomore guard Brenna Chase, the Cougars have the depth to bounce back and get a couple of wins back at home. 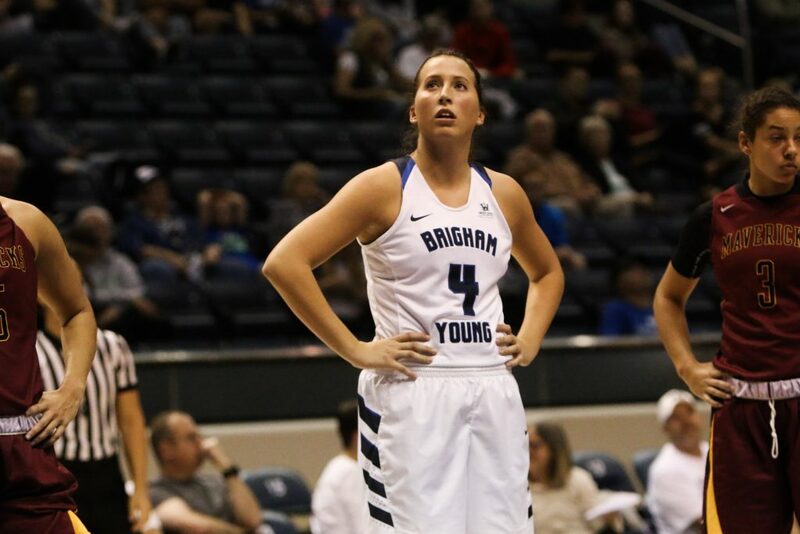 All of this week’s basketball games, both men’s and women’s, will be broadcast on BYUtv.